The construction of Erie Canal was conducted because the people wanted to establish a water route. It would connect New York City to Great Lakes. 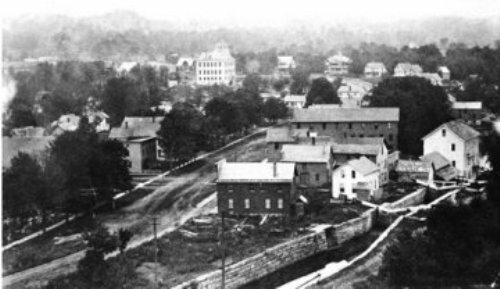 In 1817, Erie Canal was started to construct even though the construction was proposed in 1807. The elevation differential is measured around 172 meter or 565 feet. There are 36 locks that Erie Canal has. On 26th October 1825, Erie Canal was opened for the first time. Before the railway was installed in the area, the water route was considered as the most affordable way for the people to transport their bulk good. At that time, the limited bulk good on transport was 113 kilogram or 250 pounds. 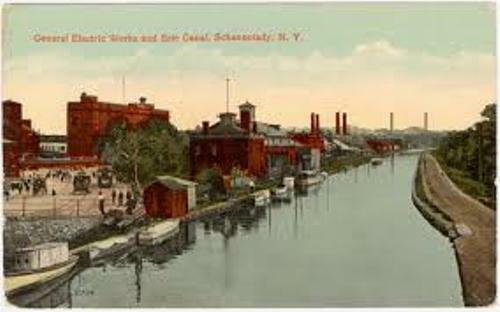 As I have stated before, Erie Canal was built to connect New York City as the eastern seaboard to Greek Lakes as western interior. Due to the construction of Erie Canal, the transportation cost was reduced up to 95 percent. 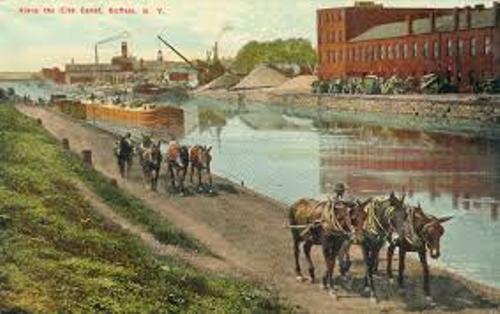 Compared to the transportation using draft animals to pull carts, Erie Canal offered faster transportation. In 1834 and 1862, Erie Canal was expanded. 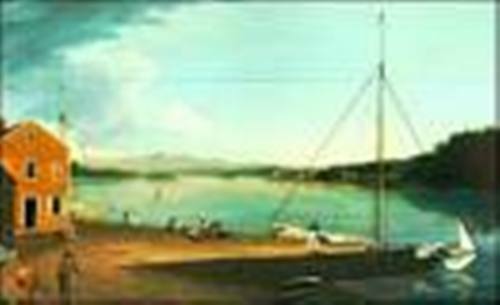 In 1855, Erie Canal was in its golden age. 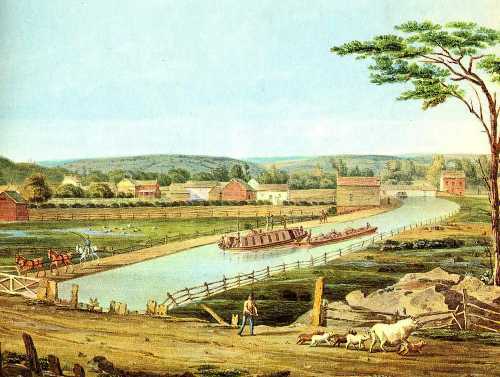 At that time, there were 33,000 commercial shipments using Erie Canal. Get facts about Panama Canal here. Erie Canalway National Heritage Corridor was designated by United States Congress in 2000. The building was honored because of its national significance. Erie Canal was used for recreational purpose since 1990s. However, the cargo traffic was still spotted. Get facts about Channel Tunnel here. In 2008, the commercial shipment in Erie Canal rose again. At that time, there were 42 shipments. Do you have any comment on facts about Erie Canal?